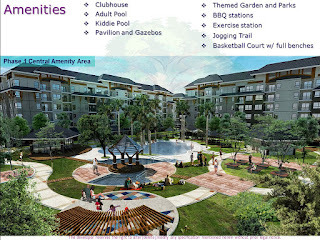 As development in terms of houses, buildings, hotels, malls and even Condominiums runs to the North areas of Cebu, Aboitizland offers the first resort-styled condominium in the name, Hanaya. “Hanaya” is a combination of words “Hayahay”, a Cebuano term which means relaxing or comforting and “Hanayo”, a Japanese term which means world of flowers or little bloom. Hanaya is centrally located in Canduman, Mandaue City. 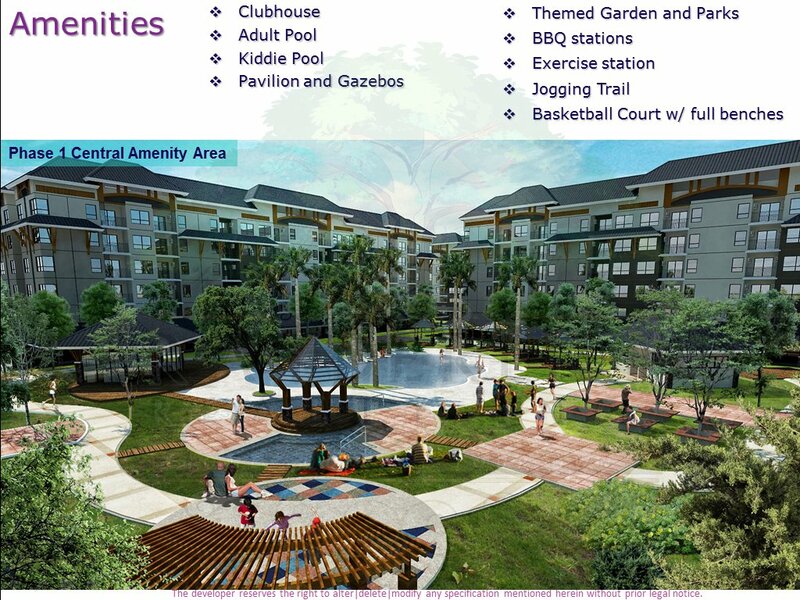 It offers a variety of resort-feel amenities matched with lush landscaping and free-form pools giving you resort-living at its best. The village, rising on a 5.2-hectare property, offers the highest percentage of open spaces ever integrated into a condominium development in Cebu. The community has a 70:30 open space-to-building ratio and is designed around lush green spaces and resort-feel amenities.